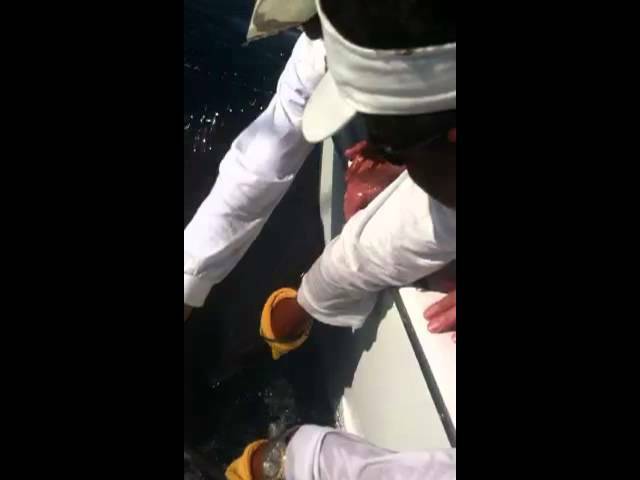 For your viewing pleasure, we present a few of the many videos of Richard Turner’s career. There’s something here for everyone: pasteboard wizardry, comedy, karate, and even surgery! Subscribe to Richard’s YouTube Channel and watch even more! 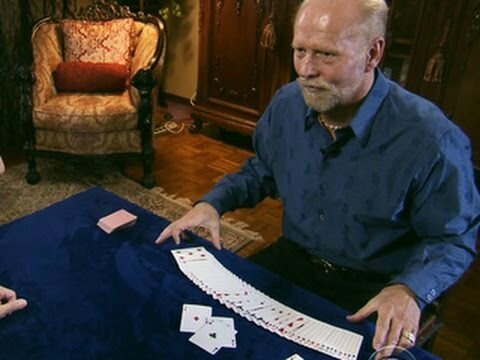 Richard Turner is considered the world's greatest card cheat. CBS News' Manuel Bojorquez reports on how Turner's slight of hand helps him overcome his disability. 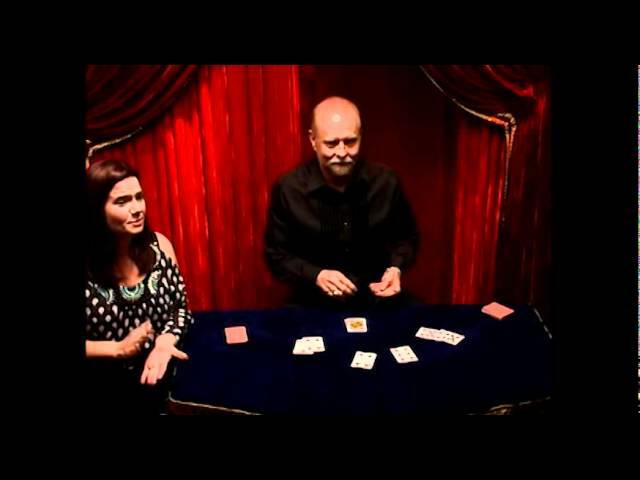 Richard shows how he can control Black Jack, Texas Hold'em, and 7 Card Stud even when someone else shuffles and cuts and chooses the number of players and picks the winning position . 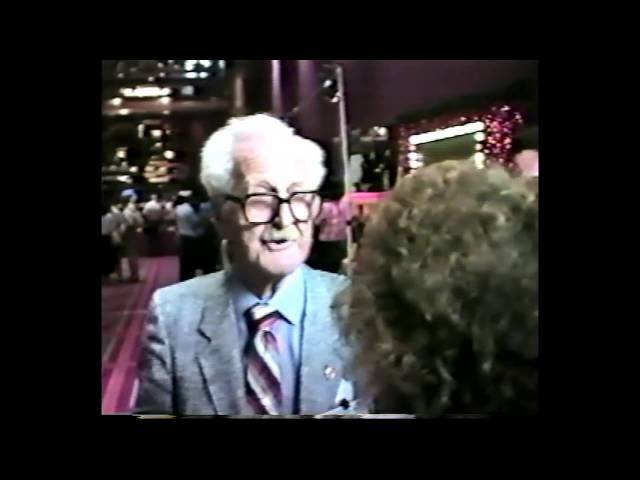 Muhammad Ali: "Richard Turner is the greatest card mechanic of all times!" 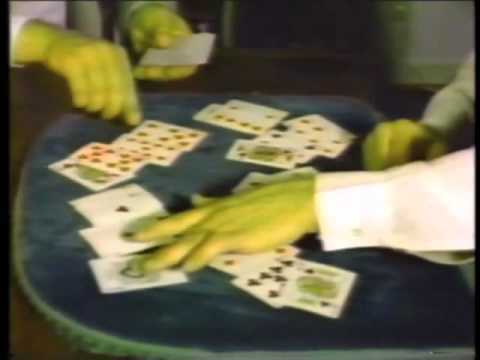 Richard demonstrates some of the most difficult moves ever devised to control a card game like, Second dealing, bottom dealing and the impossible Middle deal. Richard shows that he can even control the game when someone else shuffles, cuts and deals the cards. Brad Pit: "Did you see that?!" Richard cuts the aces from a spectator's shuffled deck while finding random selected cards. Dai Vernon: He does things with cards that no one else in the world can do----no one! 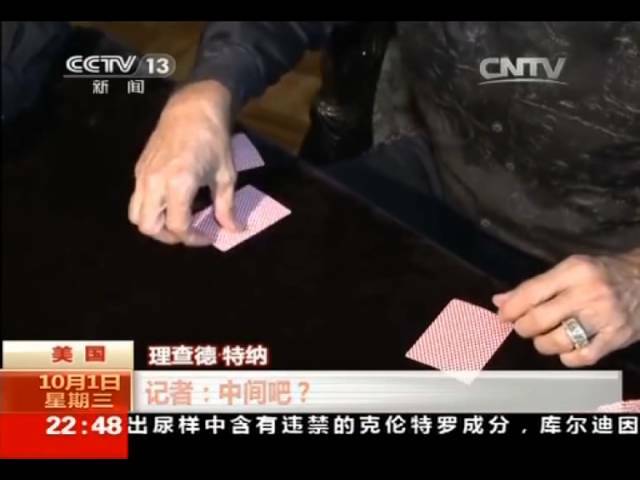 http://www.dealtmovie.com - CCTV flew a journalist down to San Antonio to do a feature on Richard Turner. The journalist and his crew were all speechless when they watched Richard perform. I hope all our Chinese fans tell their friends about Richard Turner because we're looking to shoot part of the documentary in China! Click on the link above and sign up for updates on when Richard will be in China!